We love that you can create the designer hotel look in your own home with the opulent Venice collection without the big-ticket price tag. 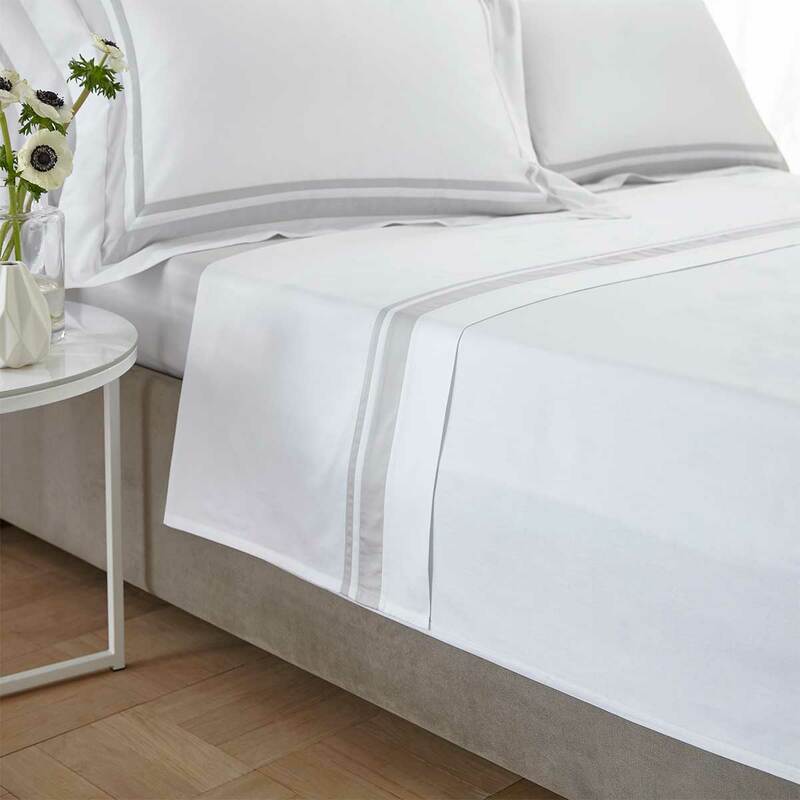 Fashioned using a luxurious 400 thread count sateen superior cotton that is supremely soft with a gentle sheen quality, there is no wonder this is much-loved by our customers. Finished with a striking hand stitched double line detailing - what’s not to love? Available in 3 colour options; white/putty, white/grey and grey/white.